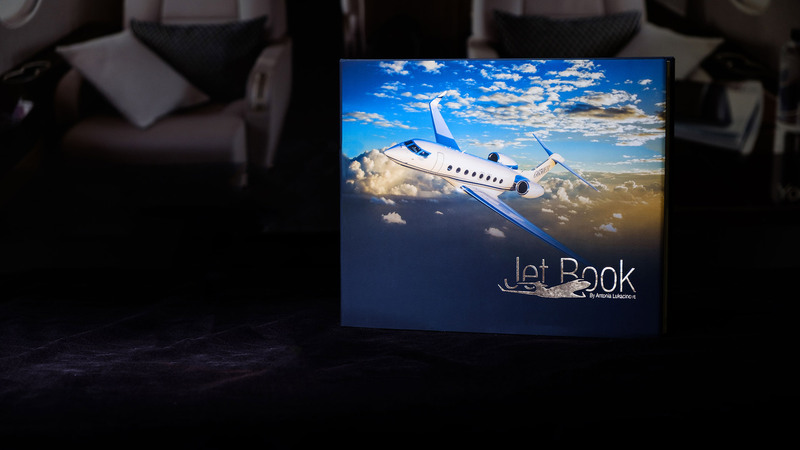 In recent times the choice of business aircraft available to operators and users has increased considerably. A whole new category of aircraft, very light jets (VLJ) has been created while at the same time manufacturers have continued to upgrade aircraft and introduce a series of new corporate aircraft. 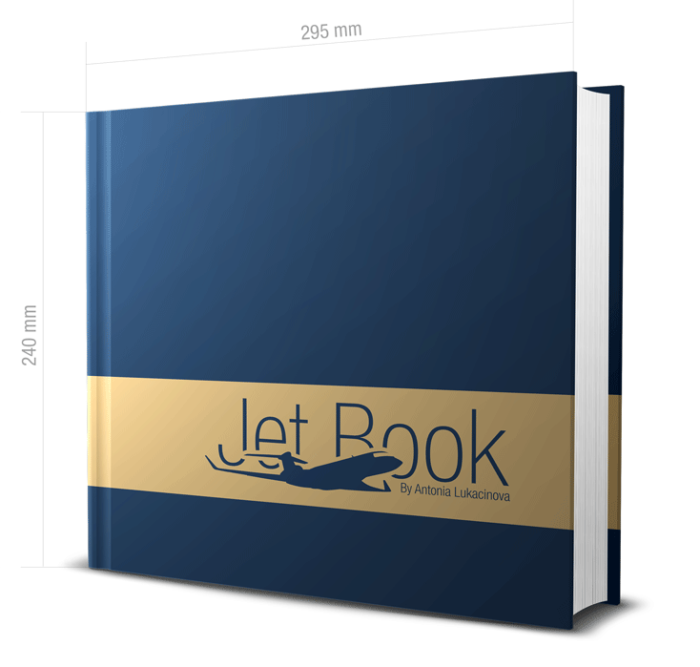 This first edition of the Complete Guide To Business Aircraft is published by MEDIA Tribune to give the business jet user the most comprehensive guide to business aircraft. With insightful, detailed information from business aircraft manufacturers The Complete Guide To Business Aircraft is the essential publication for anyone that wishes to know the latest and most current data and statistics about business aircraft and Helicopters Published in Czech and English language this helpful, informative guide presents the latest information about corporate aircraft with aircraft specifications direct from the manufacturer.